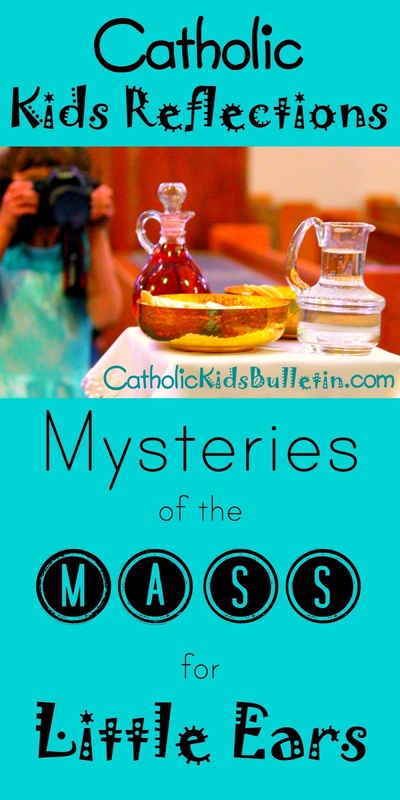 Catholic Kids: 8/2/15 Mass Mysteries: The Bread of Life? What does that mean? 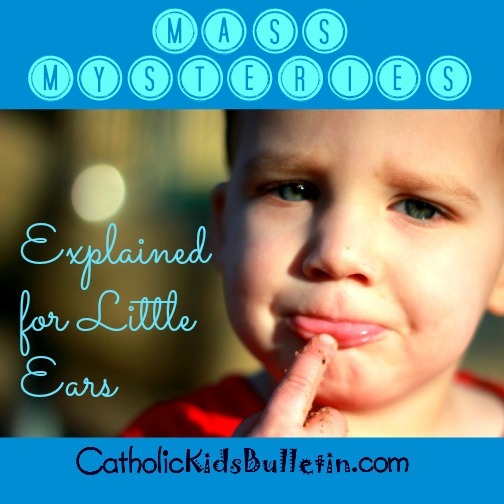 8/2/15 Mass Mysteries: The Bread of Life? What does that mean? own instruction for us all. 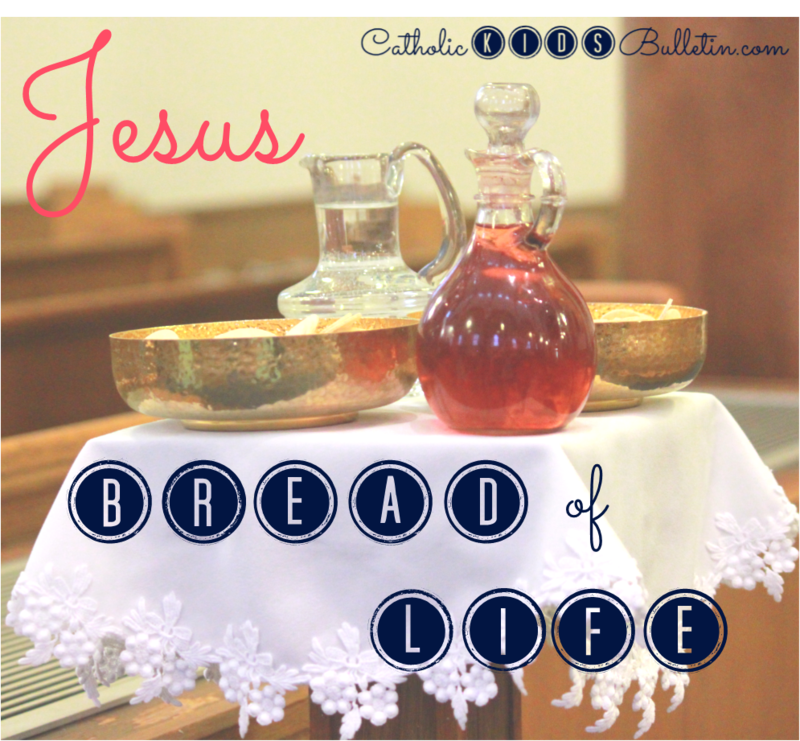 Jesus is called the Bread of Life. 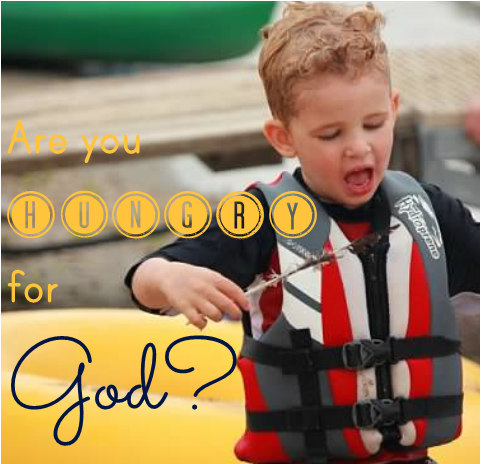 If we have Him in our lives, we might be hungry for food, but we won't be hungry for God. Then the Lord said to Moses, “Behold, I am about to rain bread from heaven for you, and the people shall go out and gather a day's portion every day, that I may test them, whether they will walk in my law or not. In the evening quail came up and covered the camp, and in the morning dew lay around the camp. And when the dew had gone up, there was on the face of the wilderness a fine, flake-like thing, fine as frost on the ground. When the people of Israel saw it, they said to one another, “What is it?” For they did not know what it was. And Moses said to them, “It is the bread that the Lord has given you to eat. Holy cannoli folks, it's all about bread this week! 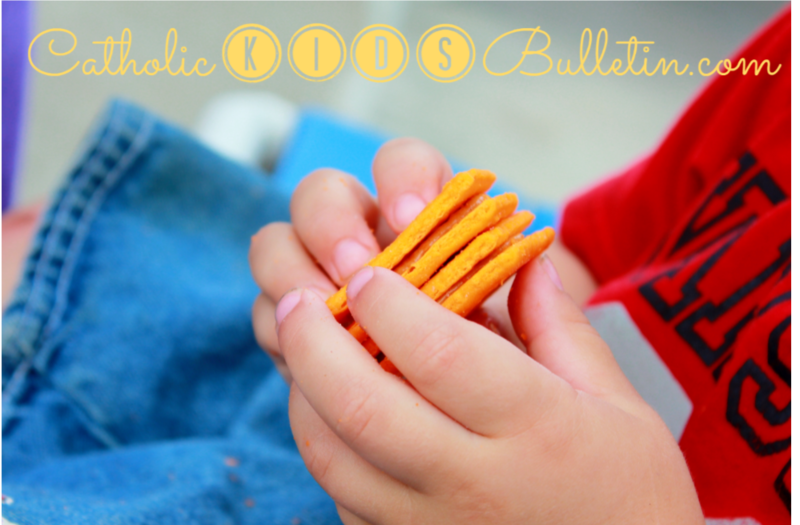 Last week, we heard about the Multiplying Loaves and Fishes, and all things food. We're continuing with that theme, so hopefully we'll be able to hammer home the message that we want to be HUNGRY for God. This first reading takes us back to the days of Moses. He (and GOD) had just recently led the Israelites from slavery in Egypt. Surely we all know that story, thanks to the 10 Commandments movie. In Exodus 14, God divided the Red Sea and saved the people. In Exodus 15, there is a LONG song of praise and thanksgiving to God. In Exodus 16, the people have apparently forgotten all that is good. They now wish for death in Egypt rather than following Moses to freedom. How ridiculous! Ungrateful fools--you saw miracles 2 months ago, and now you're ready to give it all up and turn your back on God. Jake is my "All is Lost" kiddo. After a day at the zoo, along with snacks and treats galor, he will quickly decide that today is the "worst day ever" when he doesn't get to play with my phone on the drive home. Oh, how quickly the tables turn! Back to the reading--after these people grumble and whine, God provides! He sends quail and manna to feed the people. 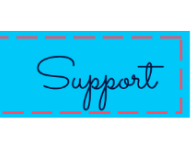 He understands their grumbling and their unbelief, and again proves his love. R. The Lord gave them bread from heaven. and the wonders that he wrought. and gave them heavenly bread. food he sent them in abundance. to the mountains his right hand had won. 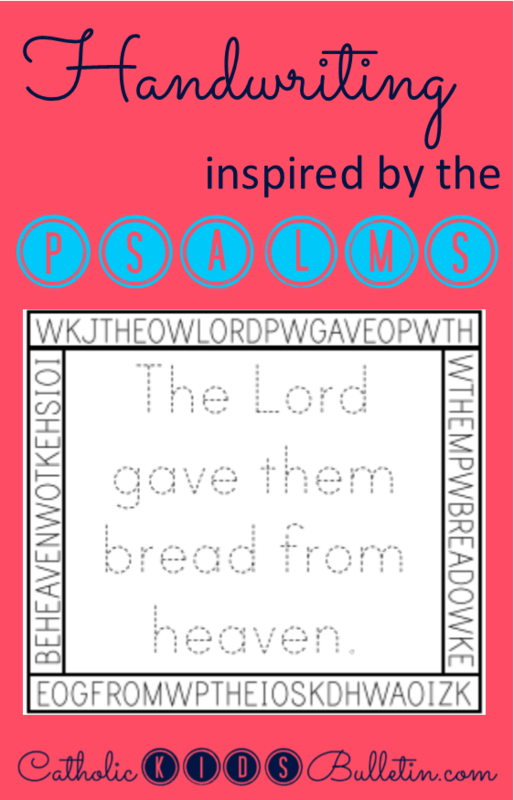 Last week, I asked my kids to try to find the connection with the Psalm, but I forgot to follow up. So, we'll play that game again this week, and hopefully they will listen closely enough to hear about about the manna and God's provision. Now this I say and testify in the Lord, that you must no longer walk as the Gentiles do, in the futility of their minds. This is week 4 of our journey through Ephesians. The vocabulary in this reading will make it difficult for my littles to understand. I'll need to unpack it a bit for them. I'll probably sum it up by saying, "Saint Paul is asking you to 'put off your old self' which means to get rid of the bad habits that you have. Instead, put on your 'new self' which means that you will try to be Holy like God. 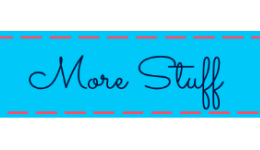 What good things that you do to become more holy?" Jake and Nick each have a set of imaginary cheetah cubs that they play with and discuss often. This week, while driving, they tried to irritate each other by stealing cheetah cubs and eating them! We might have to discuss that this it NOT the new self that God wants us to have. 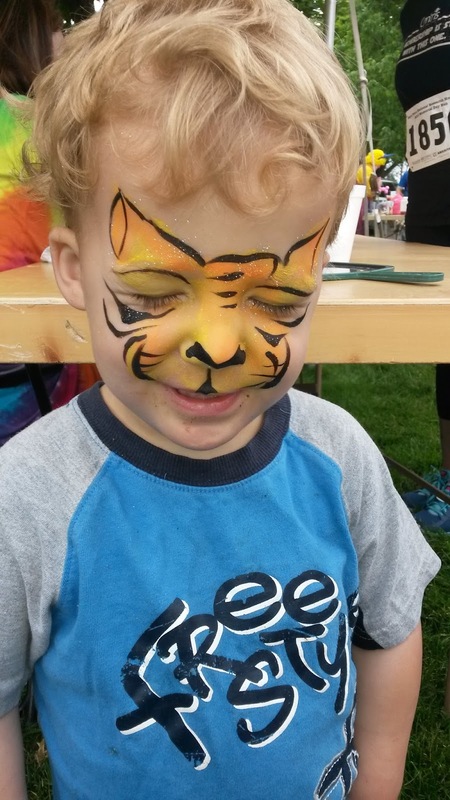 Shameless plug--if you want to hear more about the Cheetah cubs, like Catholic Kids Bulletin on Facebook! So when the crowd saw that Jesus was not there, nor his disciples, they themselves got into the boats and went to Capernaum, seeking Jesus. The connections this week are so clear-I have nothing to write! I would read this Gospel passage to my kids and ask them to explain the meaning and connection. The final verse, "I am the bread of life..." may need some discussion. But, this is the same theme that we heard last week. We want to hunger for God. We can come to God and he will provide for us--not necessarily with food and water, but with life and peace. The story on the bulletin for this week explains why Saint Clare is the patron saint of TV. I love this story, largely because it shocks the kids that there is a saint for the TV! Catholic Online explains another miraculous episode in Saint Clare's life if you want to click on over and check that out. Speaking of Saints...in the Saint Story about Saint John Bosco, the kids can read more about the meaning behind the Miracle of the Loaves and Fishes. 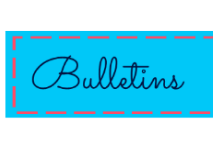 Don't forget to print a bulletin to reinforce your teaching! 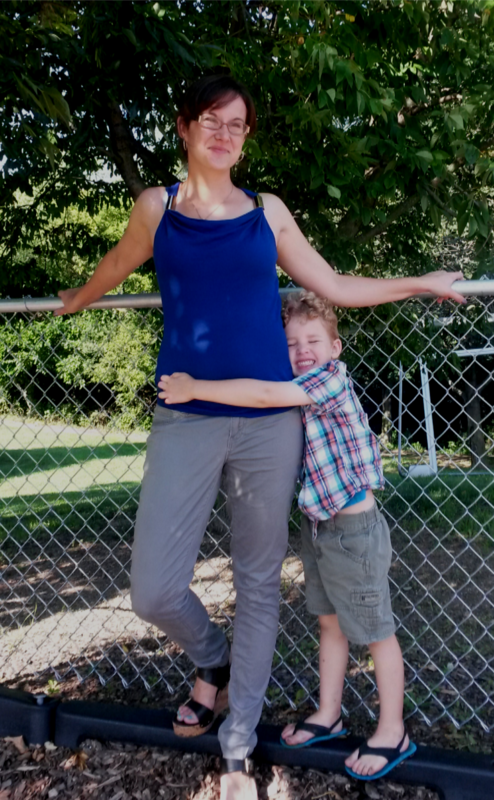 What I wore Sunday over at Fine Linen and Purple. 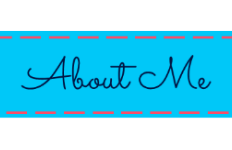 Linking up at The Life of Jennifer Dawn, Giving Up on Perfect, Fluster Buster, Play, Party, Pin, and The NY Melrose Family, Giving Up on Perfect, Cornerstone Confessions, Raising Homemakers, To Simply Inspire, Let Kids Be Kids, Tell it To Me Tuesdays, and Artful Homemaking.